We hear a lot about “storytelling” in one form or another these days. It’s become one of the most overused and hotly debated buzzwords in the business. 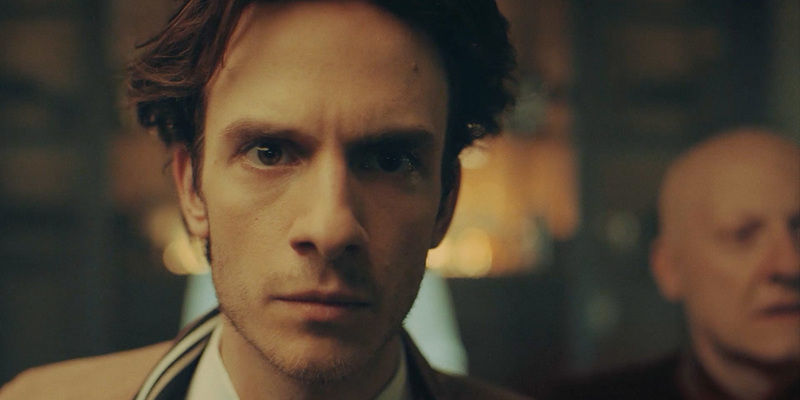 Now, acclaimed commercial director Rodrigo Saavedra of The Directors Bureau puts storytelling in sharp focus for Francis Coppola’s winery in “The Red Stain,” a 10-minute brand film that debuted Friday at the Sundance Film Festival. Saavedra’s frequently nutsy narrative, set during a sunny, sleepy Italian summer, suggests the often ambiguous nature of stories themselves. It reminds us that telling tall tales remains central to the human condition, while interpretations and takeaways can vary wildly, adding considerable spice to life. 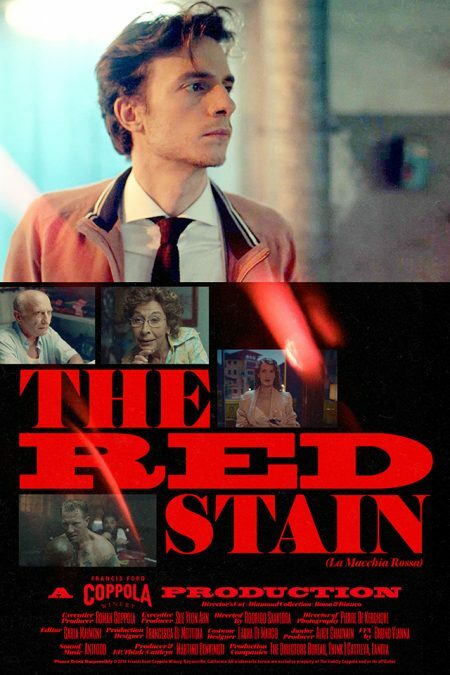 “The Red Stain” breezily mixes familiar styles, its initially grounded comic set-up upended by all manner of odd goings-on, served up with a Euro art-house twist. It plays at times like a continental Wes Anderson homage, with a vintage sitcom sensibility and dash of Rashomon tossed in. Young American Billy brings a wine-splattered shirt to the dry-cleaning business of an elderly Italian couple. After he leaves, they spend hours spinning increasingly intricate, improbable yarns about the origin of the stain. This, in turn, leads them to wonder about Billy’s identity. Is he a hot-blooded lover in the midst of an affair? A superspy? A chess-boxing champion? All of these, perhaps? And why did he venture abroad in the first place? Saavedra tosses in aliens and vampires, too. Sort of. Actually, those clearly visible, mildly intrusive labels enhance the film’s barmy bouquet. Having Coppola wine generate plot points in a branded film about storytelling seems molto (and meta) bene to this paesano. Capisce? “Our lifestyle brand is one of adventure, creativity and passion,” Jennifer Leitman, senior vp of marketing for The Family Coppola, tells us. “The Red Stain,” which will be shared on the company’s social platforms, its website (TheCoppolaClub.com) and at festivals, seeks to “connect with our audience and tap into their own desires and rich imagination,” she says. Roman Coppola, a stylish filmmaker in his own right and an Anderson collaborator, served as producer. He tapped Saavedra, a Brazilian, based on his notable efforts for brands such as Corona, Nestlé, Scrabble and Volkswagen. “It was really all him” in terms of creative development, Leitman says. “We did write up a brief with some general guidelines, consumer targets and background. He developed the concept, wrote and directed the film. Italy made perfect sense given the [Coppola] family’s background,” and “The Red Stain” was shot on location last summer.